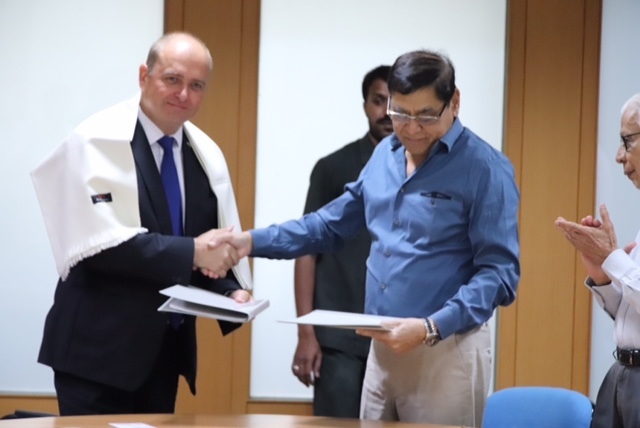 Sinhgad Institutes and Study Estonia, India signed a Memorandum of Understanding for international collaboration in education in numerous activities such as student exchange programs, faculty exchange programs, customized short term summer and winter schools for students of Sinhgad Institutes, PhD programs for faculty of Sinhgad Institutes and such other educational programs. Aimed at identifying best educational practices and enabling cross learning between the two parties is the basic purpose of the MOU. 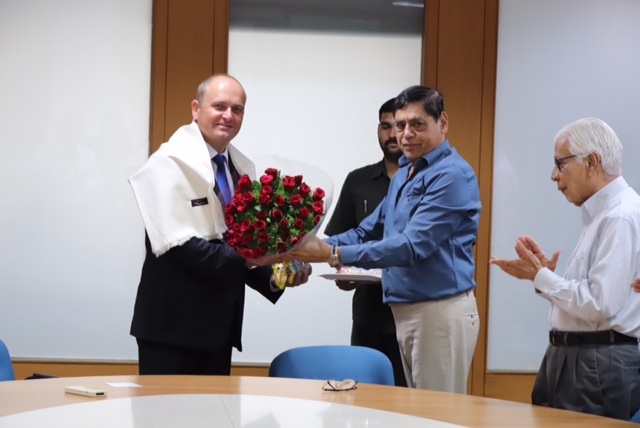 Prof. M N Navale, Founder President of Sinhgad Institutes formally welcomed Riho Kruuv, Ambassador of Estonia to India. Expressing gratitude Riho Kruuv said that Sinhgad Institutes is well known globally for excellence in education. He was delighted to see the beautiful campuses and to meet all Principals and Directors who were present on the occasion. He expressed his commitment to take the relationship forward progressively for years ahead. 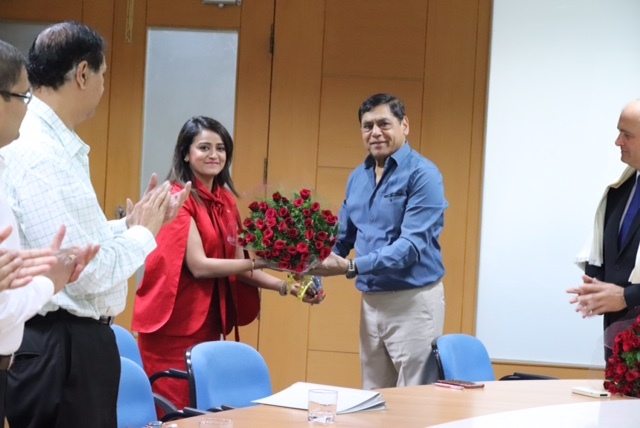 Payal Raj, spokesperson for Study Estonia, India said that this MOU is the beginning of long term, mutually progressive association which will give a big boost in global career opportunities to students of Sinhgad Institutes. 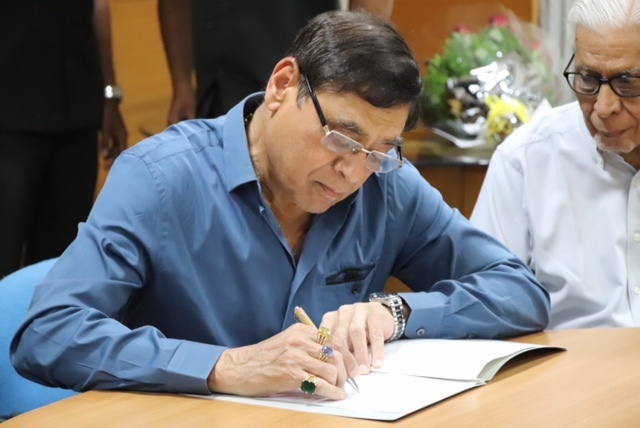 Speaking on the occasion, Prof. M N Navale said that signing of MOU reflects vision of path forward. ‘Sinhgad Institutes has a long history of academic excellence for over 25 years with many of our Alumni in senior positions in both industry and government sector, in India as well as across the globe. This MOU will open up further opportunities for development of the students and enhance our global footprint as we march progressively ahead’, he said.